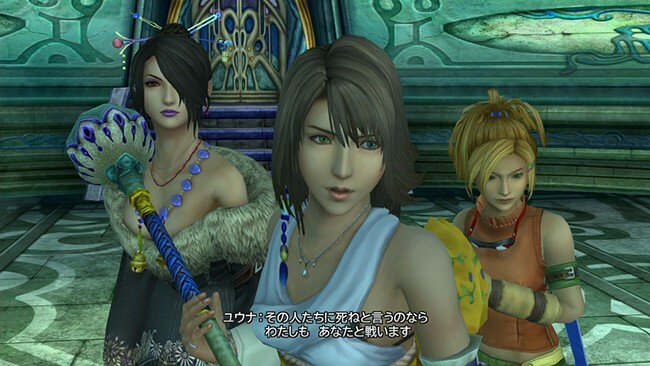 Square Enix has posted a new batch of screenshots for the upcoming Final Fantasy X/X-2 HD Remaster for the PlayStation 3 and PlayStation Vita. 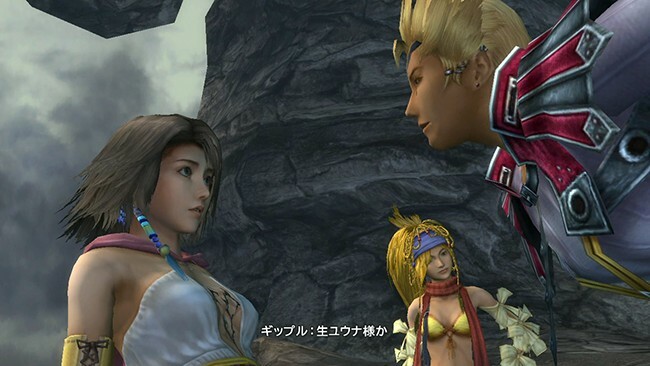 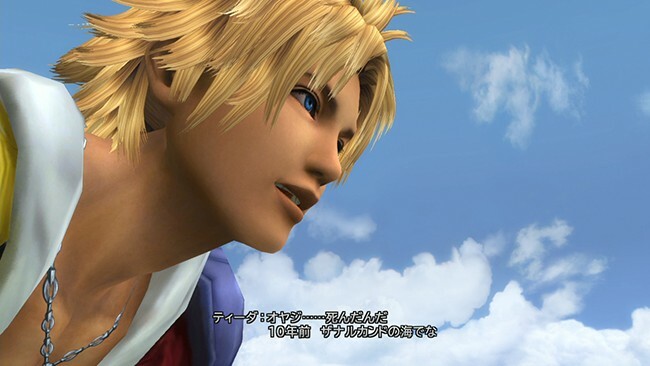 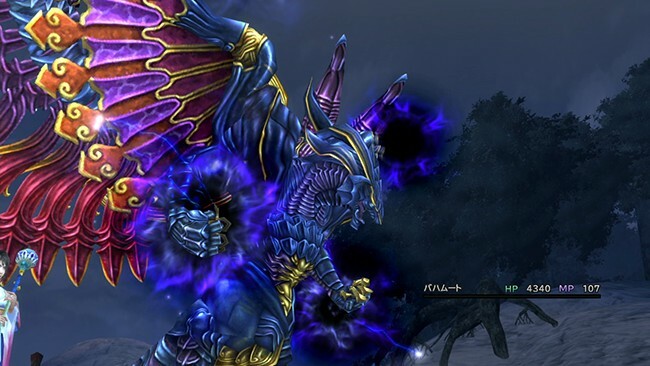 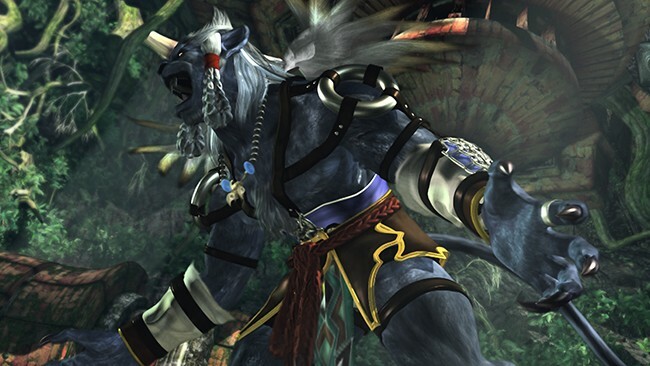 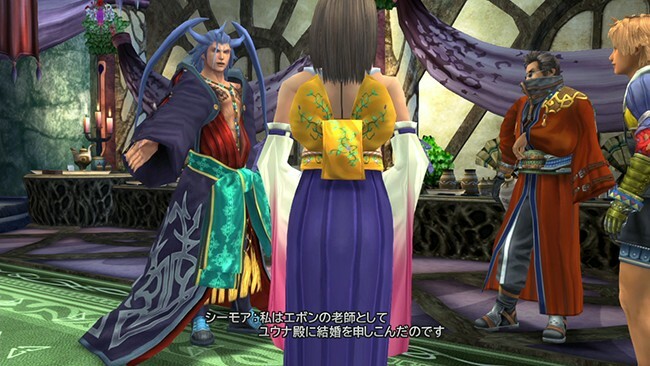 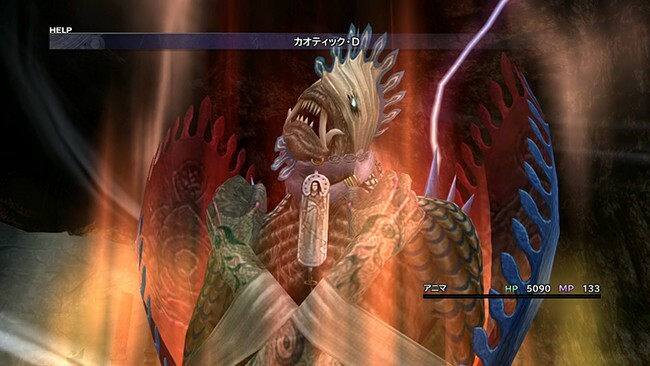 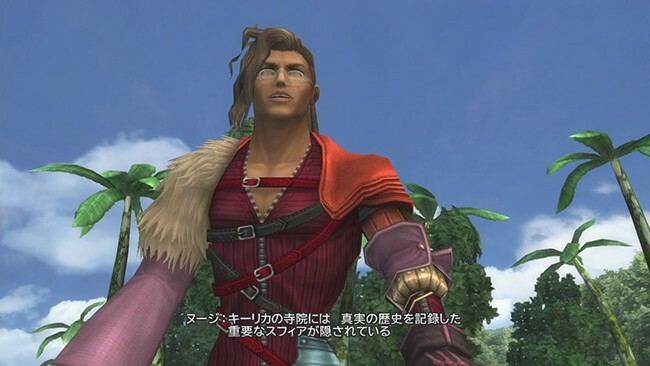 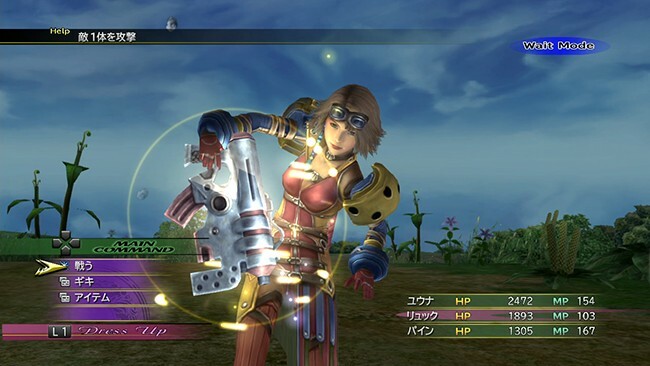 The screenshots depict in-game action and cutscenes from both the original Final Fantasy X and its sequel, Final Fantasy X-2. 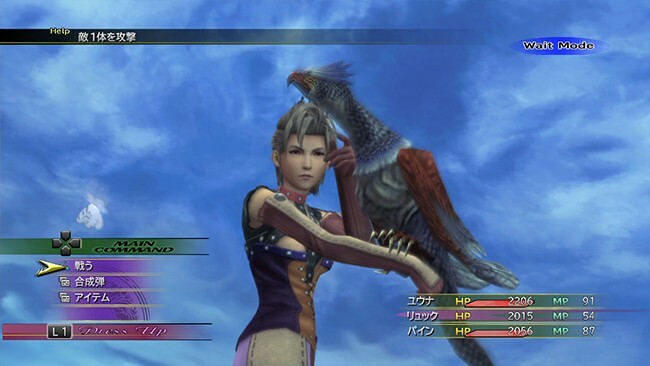 Anybody who has not played the original Final Fantasy X or Final Fantasy X-2 on the PlayStation 2 will not want to miss out on this HD release, as they are not only memorable games, but are also two of the last great Final Fantasy games produced by Hironobu Sakaguchi. 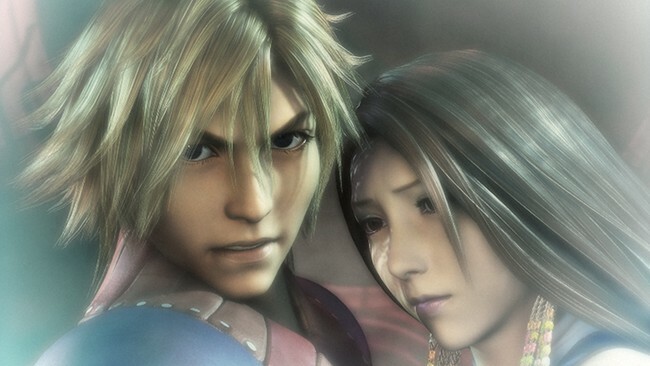 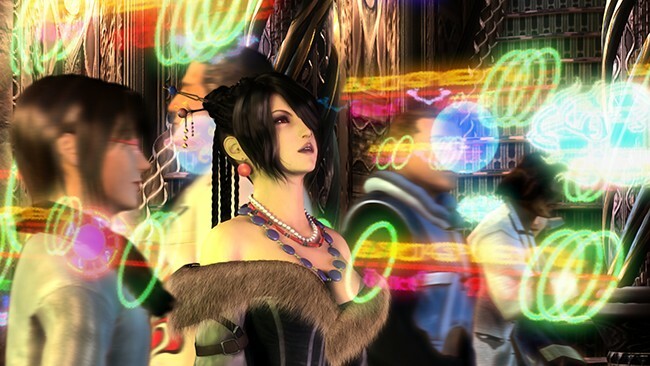 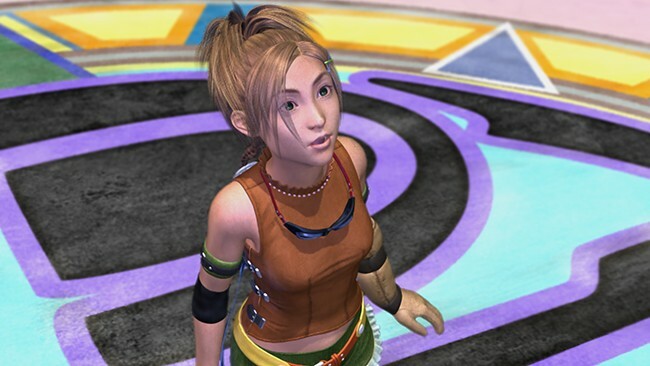 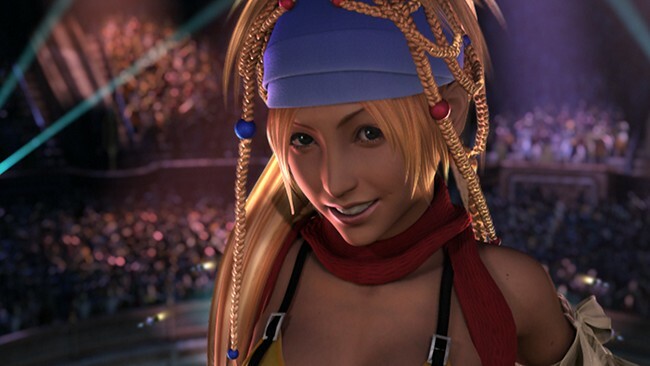 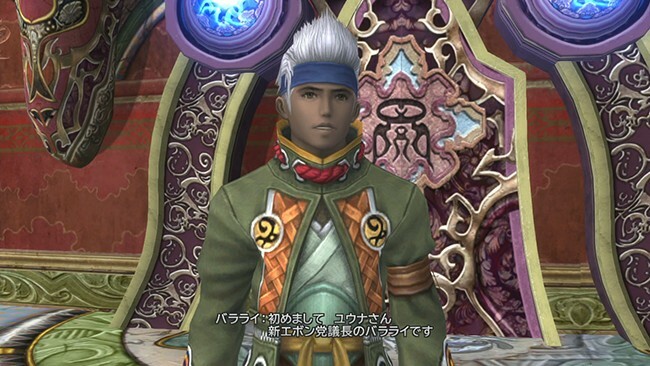 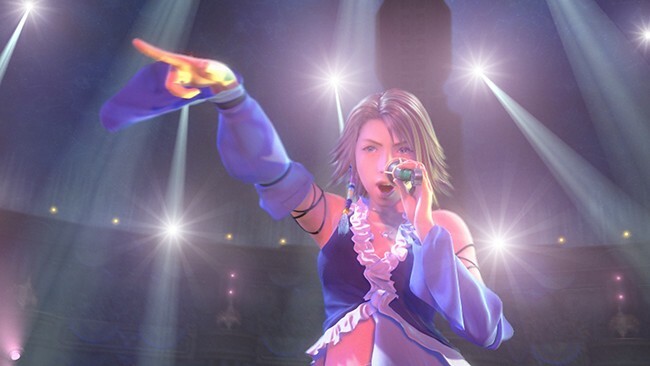 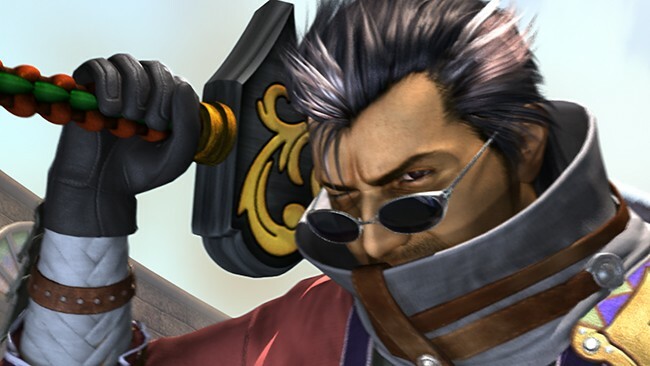 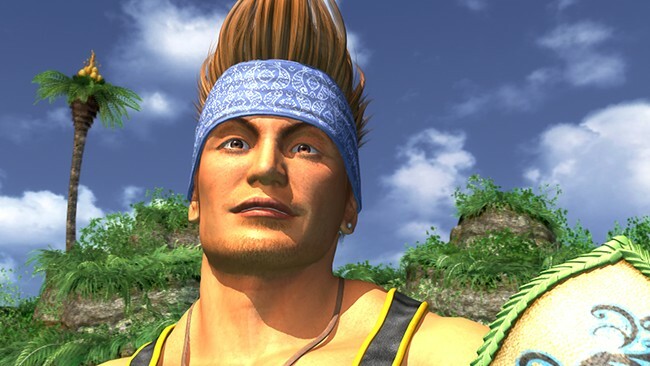 While it’s arguable enough to say any entry is indeed “the greatest,” Final Fantasy X/X-2 HD Remaster will certainly take a lot of fans back down memory lane in high definition. 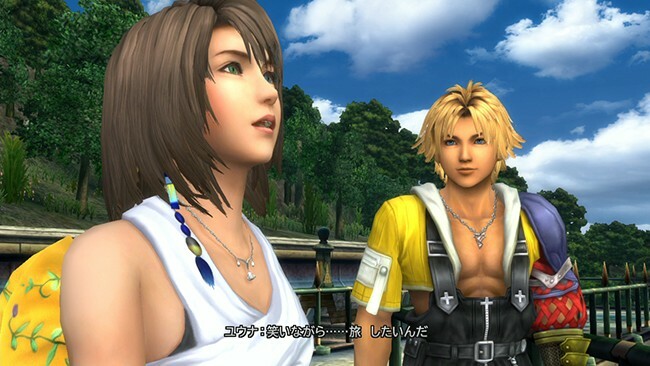 Final Fantasy X/X-2 HD Remaster for the PS3 and Vita will be released in Japan December 26th, followed by a spring 2014 release in North America and Europe. 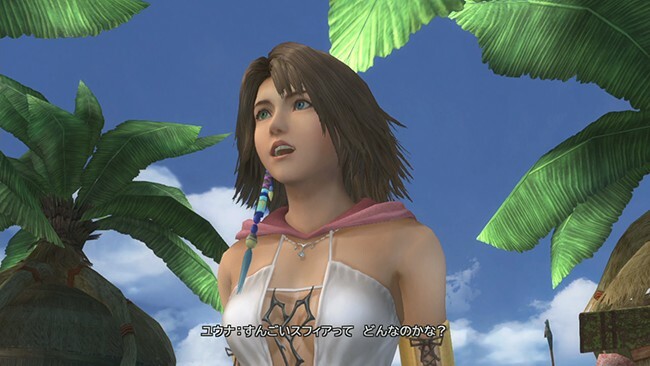 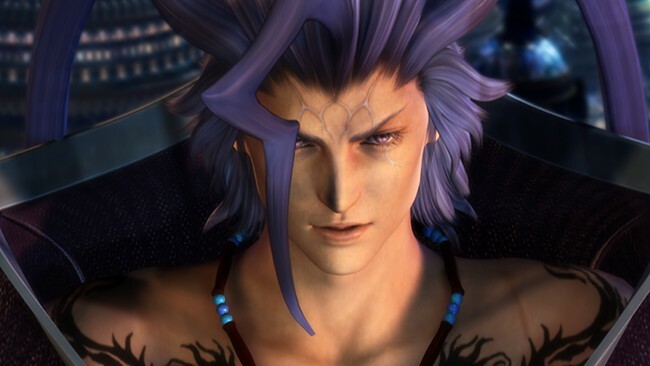 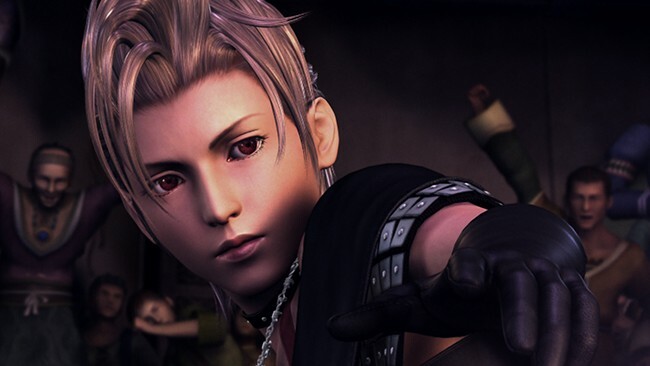 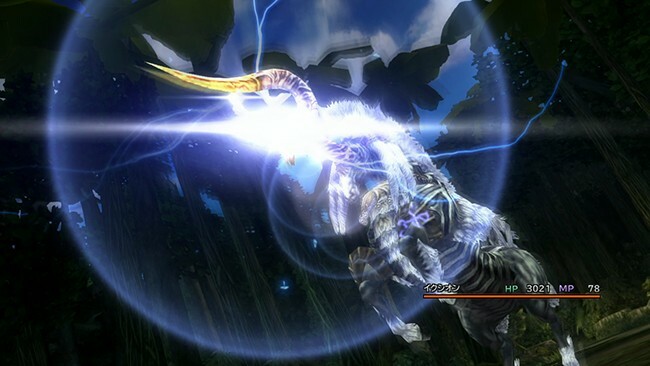 The PlayStation 3 version will contain both Final Fantasy X and Final Fantasy X-2 on one disc, while the Vita version will sell both games separately, although a twin Pack for Vita is due later in Japan. 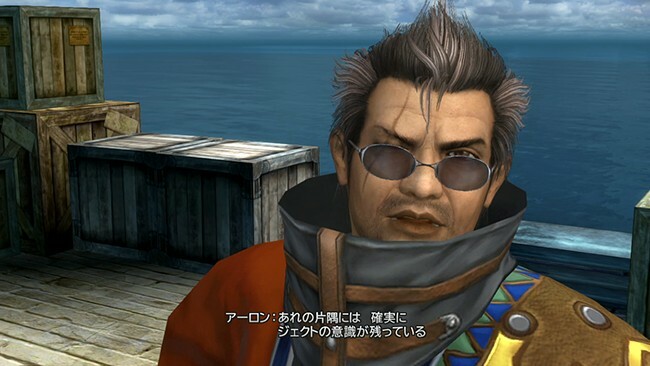 Square Enix has not yet announced this version for the West.